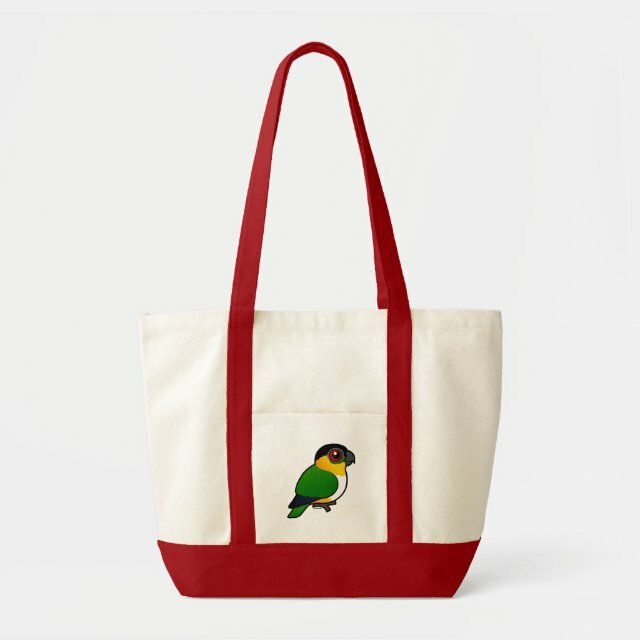 This is our Birdorable cartoon version of the Black-headed Parrot. This cutie is also known as the Black-headed Caique or Pallid Parrot. Here you'll find some great gifts for anyone that loves these special birds! You can customize this gift! Move the parrot around, change the background color or style, add text or images -- make it your own!